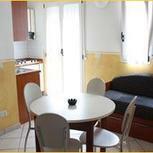 The Residence Mimosa is just 70 metres away from the beach in the Bellariva neighbourhood of Rimini. 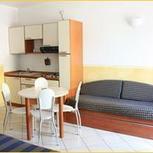 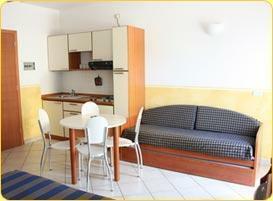 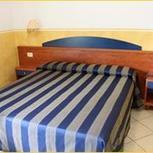 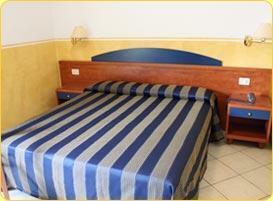 It features self-catering apartments and rooms for total privacy and independence. 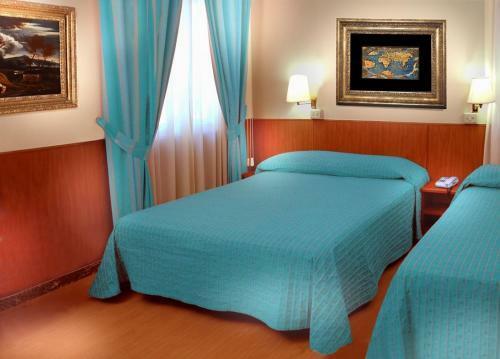 All of the guest rooms at the Mimosa Residence were refurbished in 2006 and feature free internet connection, Satellite TV and air conditioning. 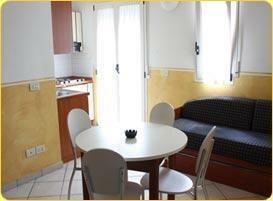 The apartments are complete with a fully equipped kitchenette. 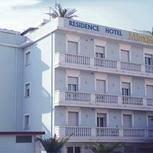 The central location of the residence means you are close to a number of restaurants, bars and shops. 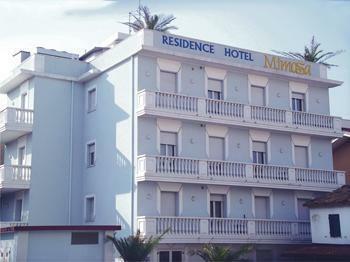 Mimosa has excellent public transport links with buses to all destinations stopping directly outside.